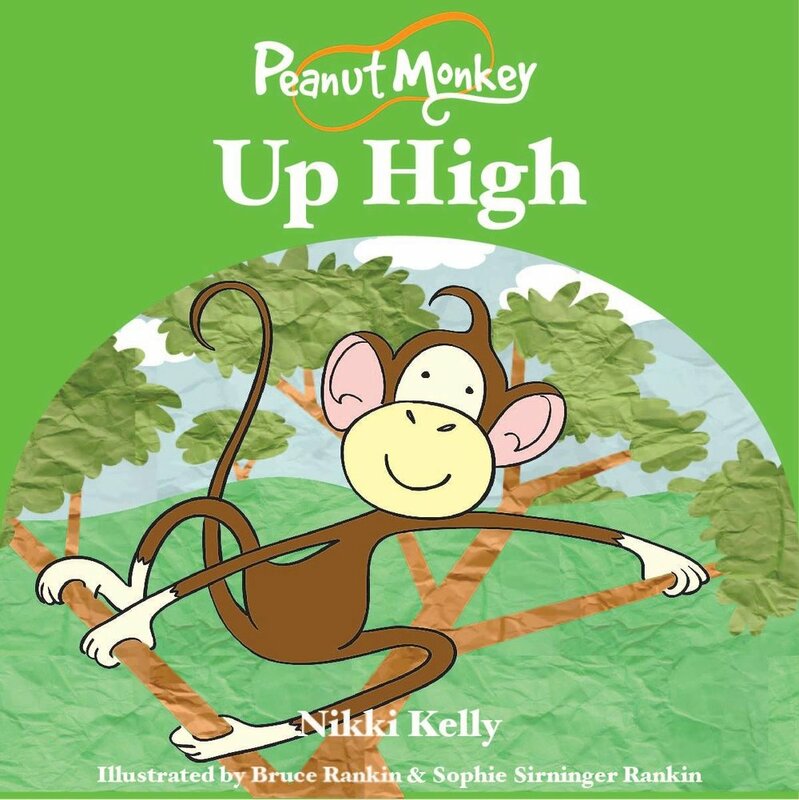 When Peanut Monkey finds himself seemingly stuck at the top of a tree, he wonders how he will come down. Will he need help or will he find it within himself to work out a solution? Intro: Wants to climb tree. Mid: Stuck up the tree. Scared of heights. Fin: Finds courage to climb down branch by branch. Character undisturbed: Adventurous & innocent. Growth: Faces fear & solves problem one step at a time.